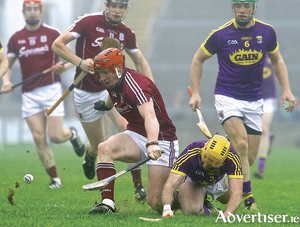 The Galway hurlers will not have it as easy this Sunday at Pearse Stadium (2pm) when they face a reinvigorated Wexford. 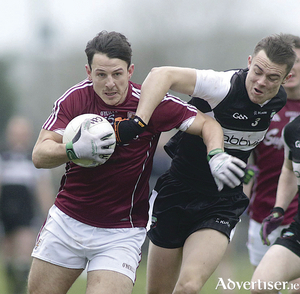 The Galway footballers are in good form as they head into a "mini-break" in the league after an impressive 1-13 to 0-10 victory over Fermanagh in Brewster Park on Sunday. 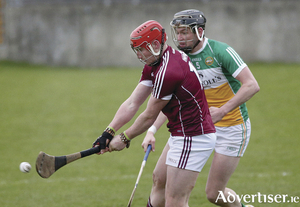 Galway intermediate hurling champions Ahascragh/Fohenagh will bid to become the first team from Galway to win the All-Ireland Intermediate Club Hurling Final this Saturday when they take on Carrickshock (Kilkenny) in Croke Park (4.45pm). 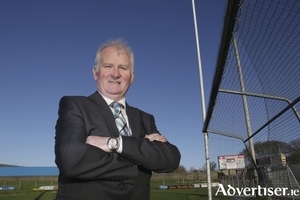 With the announcement of the new GAA president just over a fortnight away, Galway's Frank Burke sat down with Matt Cassidy to talk about his campaign to be elected to one of the biggest jobs in Irish sport and only the third Galway man to hold the position. 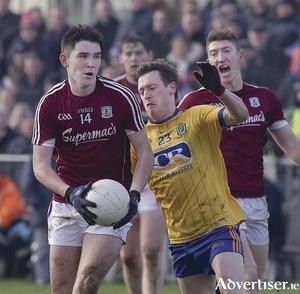 There will be a lot of neutrals at the Gaelic Grounds in Limerick this Saturday at 4pm for the highly anticipated All-Ireland senior club football semi-final between Galway and Connacht champions Corofin, and the Kerry and Munster champions Killarney Crokes. Both sides possess a host of top quality players. 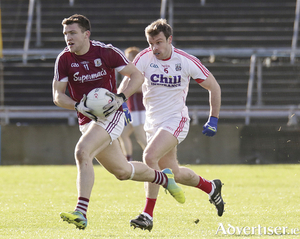 The Galway senior footballers are on the road this weekend when they face Fermanagh in Brewster Park (2pm) on Sunday. 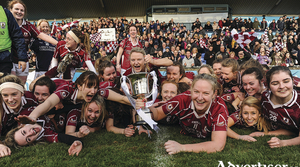 The Annaghdown ladies did themselves, their families, and their club proud on Sunday afternoon in Parnell Park when they won the All-Ireland Intermediate club football title in style. 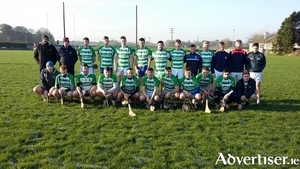 Valeo from Tuam are through to the Connacht interfirms Junior Football final after a hard-fought 2-8 to 1-9 victory over Vistamid from Leitrim. In a cracking contest between two well-matched sides in the Connacht Centre of Excellence, two first-half goals laid the foundations for this victory with Valeo avenging defeat at the same stage last season. Although Vistamid were on top for most of the second half, the accuracy of Paul Varley led Valeo to victory. Heading out from Dunmore on the way to Carrick-On-Shannon early on Sunday afternoon we recognised the car in front of us going at a good auld pelt. This Sunday the Annaghdown ladies Gaelic football club will have one of the biggest outings in the club’s history when they head to Parnell Park in Dublin to take on Shane O’Neill’s (Armagh) in the LGFA Intermediate All Ireland Club final (1pm). Tom Murphy’s side booked their place in the final with a well-deserved 1-8 to 0-6 victory over Abbeyside (Waterford) two weeks ago. 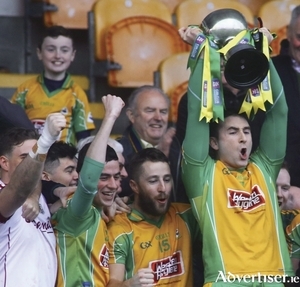 Corofin senior footballers head up the road to Carrick-on-Shannon in Leitrim on Sunday in the hope of equalling the famous Clan Na nGael club side's haul of seven Connacht senior titles. 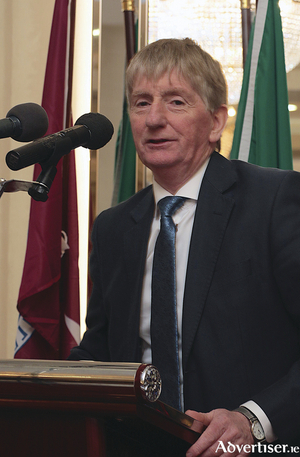 The ongoing and totally unacceptable impasse between Galway county board and the Leinster council in hurling took a new twist this week with the news that city club Liam Mellows has tabled a motion to the county convention on December 12 to move to Munster in 2018, if the county’s minor and U21 hurling teams are not admitted into Leinster.